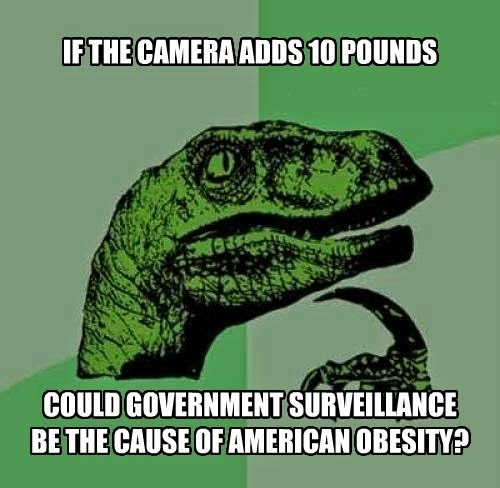 Security Memetics: Does This Surveillance State Make Me Look Fat? Thanks to Alex Girard for bringing this 'important' issue to my attention. I can only hope they start asking this on Fox News so that that demographic starts raising a stink about privacy.